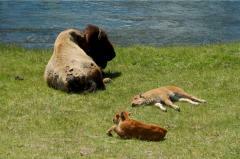 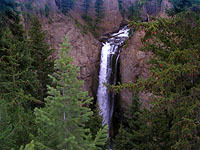 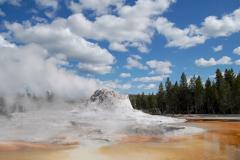 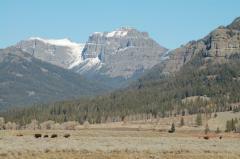 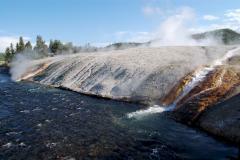 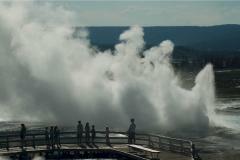 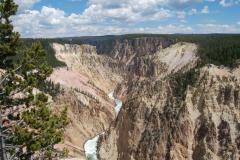 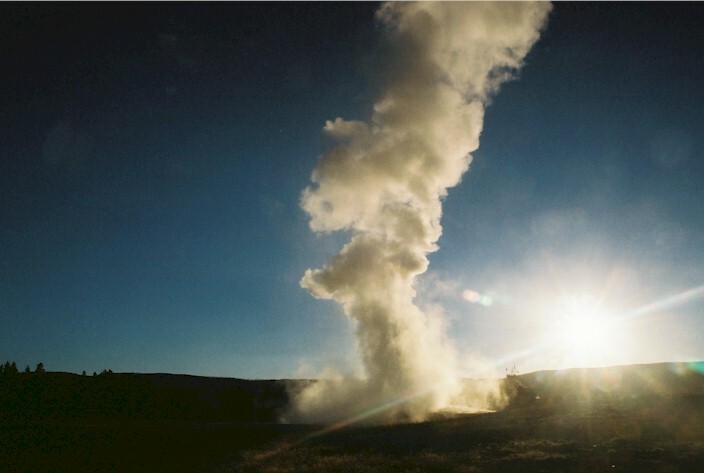 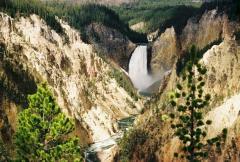 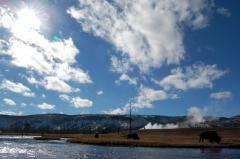 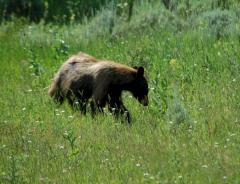 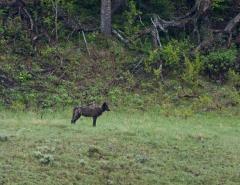 Extend your tour at Yellowstone! 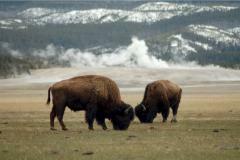 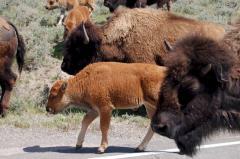 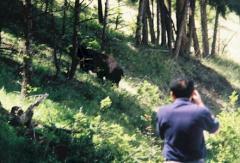 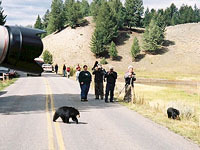 If this tour is not available on your date, please check out the Best Yellowstone Tour instead. 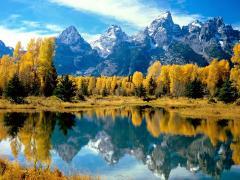 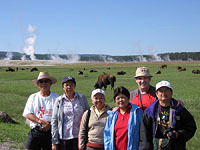 It is our best Yellowstone tour! 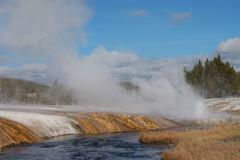 Day 1 - The Best Yellowstone Tour is a much better tour! 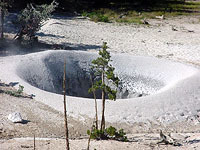 If this tour is not available on your date, please consider The Best Yellowstone tour instead. 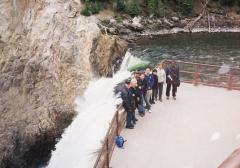 It is a much better tour and also costs a little less! 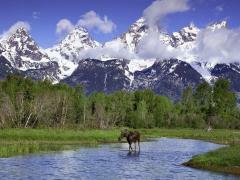 Not only are you inside Yellowstone on all three days, but you also tour Grand Teton National Park, and visit Jackson Hole. 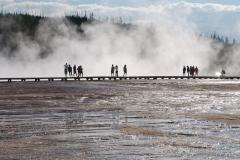 With the Four Day Yellowstone Tour, days one and four are just travel days. 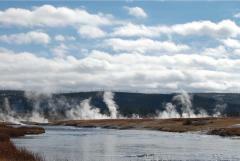 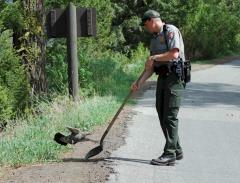 Day 4 - Spend more time at Yellowstone! 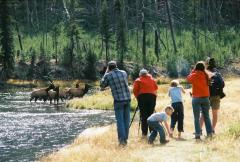 Three nights' accommodation are included at a self catering studio at Yellowstone Studios and Cabins. 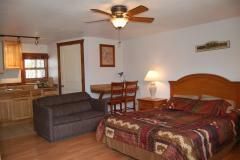 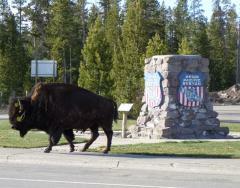 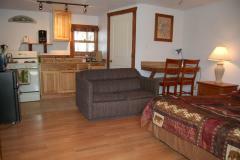 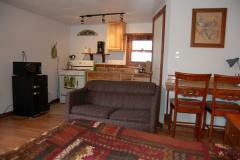 If lodging there is sold out, you will stay at a two star West Yellowstone motel.